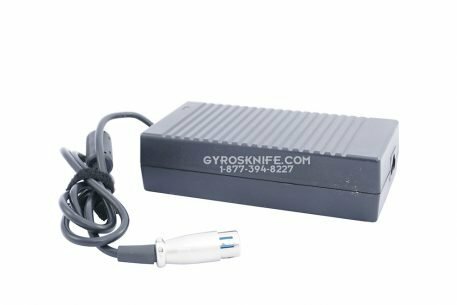 Electric Gyros Knife, 120v-60hz. 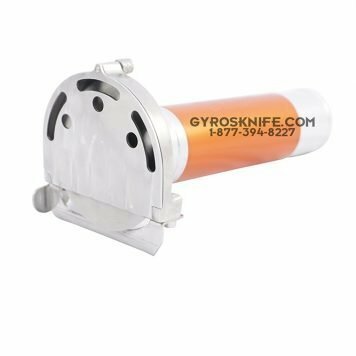 This knife is designed to cut gyros meat. 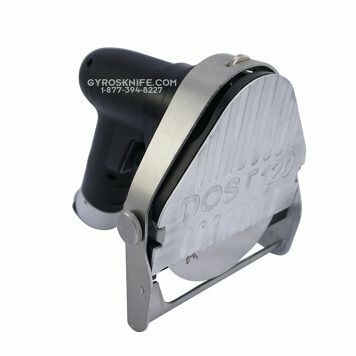 This knife is a simple, reliable and easy to use tool. 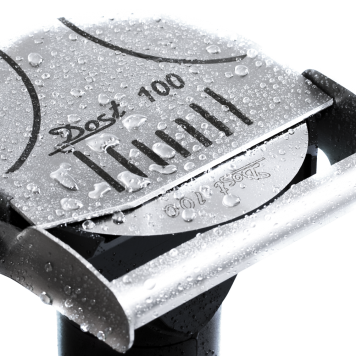 The blade is made from hardened stainless steel for long life and durable sharpness. It is driven by a small but powerful motor contained in the handle and connected to the blade via a shaft. All the materials are either stainless steel or aluminum, so it will not rust or corrode. The coupling allows user to easily engage and disengage the head for cleaning, dishwasher safe (see picture). The unit is powered by transformer, which can be conveniently placed out of the way. Push button on the handle switches the unit on when depressed, and off when released. This knife is a simple, reliable and easy to use tool. 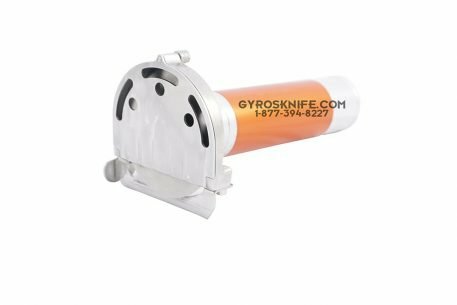 The blade is made from hardened stainless steel for long life and durable sharpness. It is driven by a small but powerful motor contained in the handle and connected to the blade via a shaft. 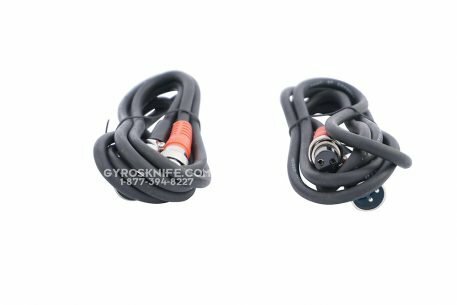 All the materials are either stainless steel or aluminum, so it will not rust or corrode. 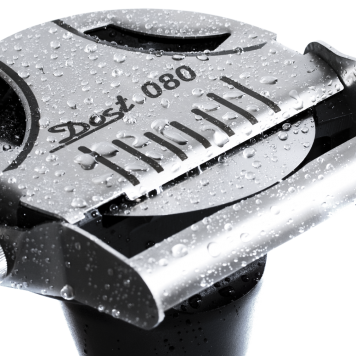 The coupling allows the user to easily engage and disengage the head for cleaning, dishwasher safe. The unit is powered by a transformer, which can be conveniently placed out of the way. Push button on the handle switches the unit on when depressed, and off when released. 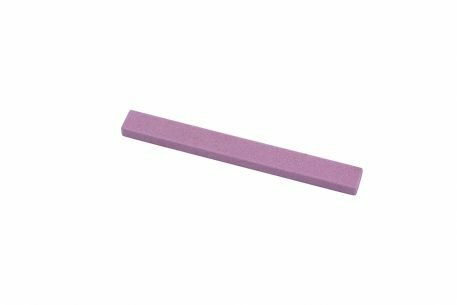 The blade guard is also the adjuster for the thickness of the meat slice, achieved by moving the guard up or down. Every product comes with a 7 day money back guarantee and a one year warranty. There are online companies that claim to sell heavy duty slicers with an “English Blade.” Besides the blade, the machines they are selling are made in China. Chinese made slicers are proven to be inferior in quality and far less reliable. That’s like advertising a Chinese car that comes with German made tires; the tires last 50k miles, meanwhile the engine blows after a month.